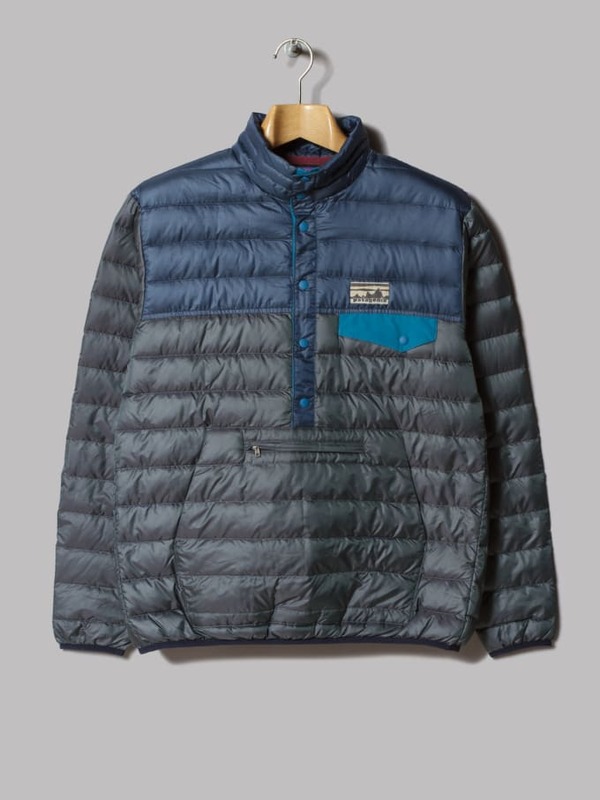 It&apos;s been made very clear that I&apos;m a big fan of Patagonia&apos;s classic Snap-T and this down version (in both navy and olive) is a joint I would very much like to have in my closet. I&apos;m trying to do some fall/winter camping because I like watching the leaves turn and bonfires are actually mad refreshing in the fall. This would be perfect for waking up and frying some eggs over the fire while roasting a giant blunt and just taking in nature, you know? I feel like Ernest Hemingway was totally roasting blunts when he wrote Big Two Hearted River. Like, I bet Nick Adams would&apos;ve enjoyed sitting on that log more if he had some loud instead of a plain old cigar.